A leading brand of skincare treatment, this product is recommended by doctors to treat scarring after surgery. 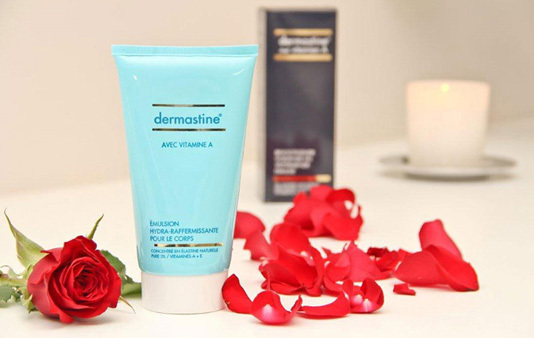 Dermastine emulsion works by rebuilding the elasticity of the skin, increasing its suppleness and nourishing the skin while it improves the tone. Products include non-greasy face cream, body lotion and Vitamin A lotion.